Samsung Wants to be Number One in Compact System Cameras. How? With Release of a System that Allows Apps to be Developed Are There Any Agreed Upon Specs of What Defines Compact System Cameras? Surprised with this results? We are not! Since the very beginning of its launch, there have been a lot of reviews and comments made to determine the best performing e-mount lens for the mirrorless maestro from Sony, the Sony NEX 7 Compact System Camera. A recent comparison test showed that among all the available lenses for the Sony Alpha NEX-7 Compact System Camera, the Sigma 30mm f2.8 passed with its amazing resolution quality. It even outdid the Sony 30mm f/3.5 with its super quality outputs. According to other reviews made previously regarding Sony Alpha NEX-7’s compatibility and performance with the Sigma 30mm f2.8, it is the best available lens for the compact system mirrorless camera considering the resolution. If anyone is in the mainstream macro photography, then the Sony 30mm f3.5 is a wise choice. 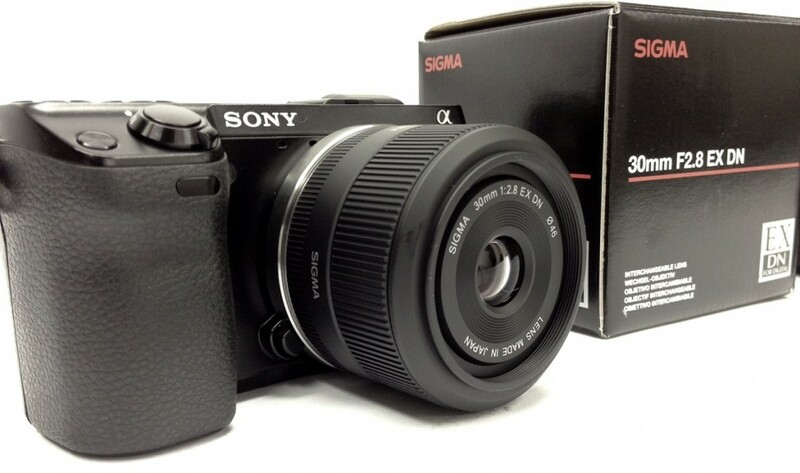 For all the other cases, the Sigma lens have been rated the best till date for the Sony Alpha NEX-7 compact system camera. 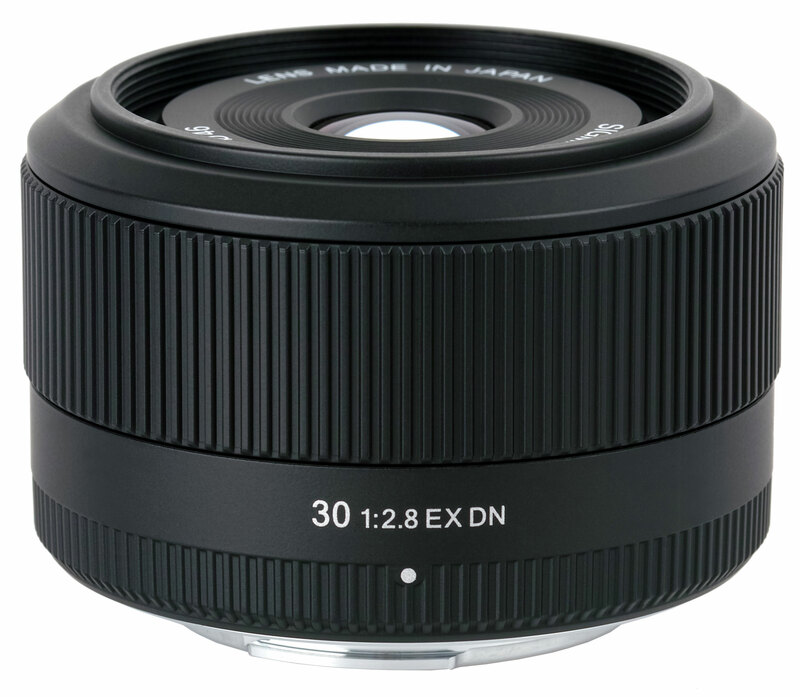 For us, the thing that makes the Sigma 30mm f2.8 the best e-mount lens available for Sony Alpha NEX-7 compact system camera along with its high performance is its price. It is a surprisingly cheap lens to purchase in comparison to similar Sony or other lenses. Right now, this e-mount lens costs $199 at Amazon.com and in other shops. We will be waiting for more updates and reviews about the Sigma 30mm f2.8 e-mount lens’s performance with the Sony Alpha NEX-7 compact system camera, though we are already quite convinced. 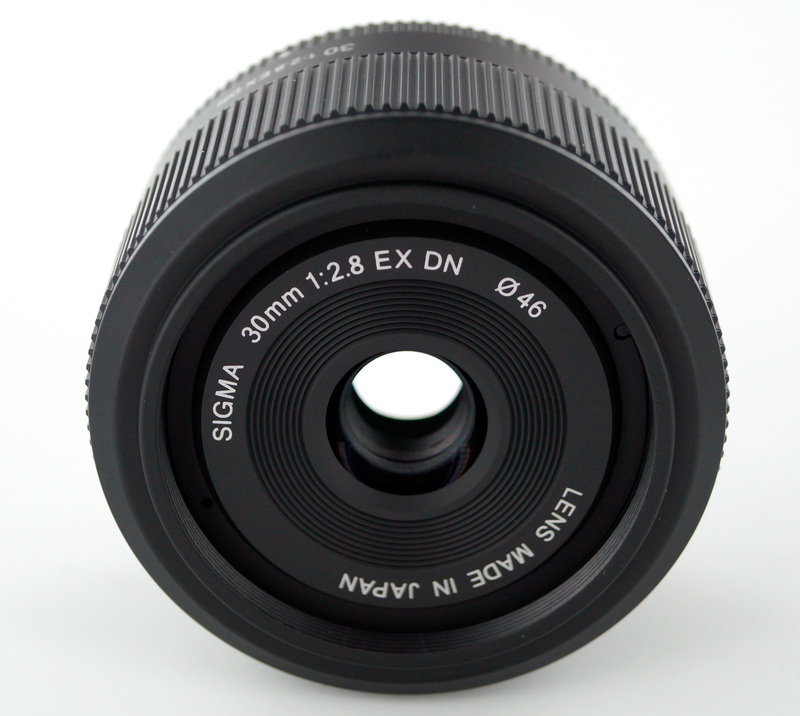 So, any Sony Alpha NEX-7 user looking for a cheaper e-mount lens with greatest performance can start shopping right now for the Sigma 30mm f2.8 Lens that is also available for Micro Four Thirds.